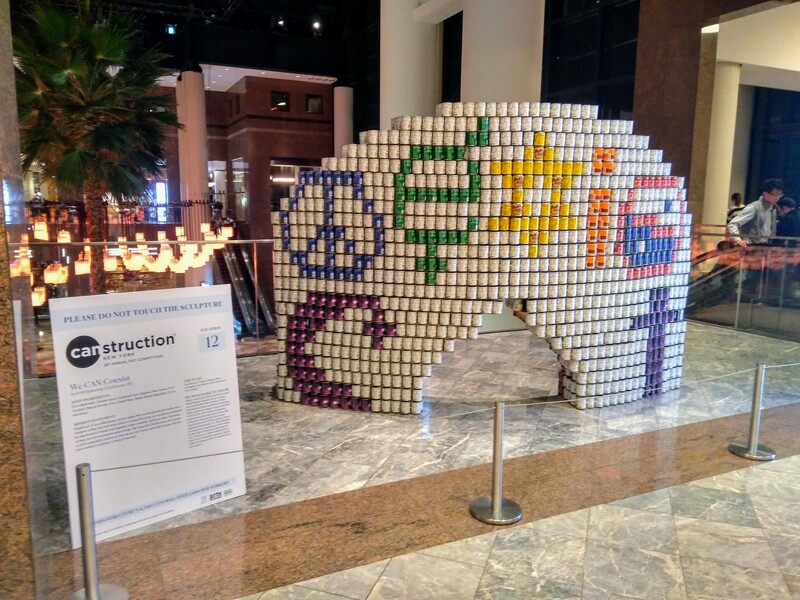 In the final minutes of the Canstruction NYC 2017 exhibit at Brookfield Place, I saw this amazing piece of can art called “We CAN Coexist”. I can’t stop thinking about it. Created by RAND Engineering & Architecture, the piece symbolizes a rainbow of differences. From the Jewish star, to Yin and Yang and the Cross of Calvary, this rainbow promotes the idea that we can all function together as a society despite the fact that we may come from varying backgrounds. Isn’t it lovely how all these symbols can spell out the word “coexist”? With all the hate crimes and terror attacks lately, “We CAN Coexist” really made me feel something. I’m used to seeing fun Canstruction pieces, as you saw in my post of the 2014 exhibit a few years back. I’m definitely glad I made time to see the 2017 exhibit, because pieces like this make you take a step back and think about how people are being treated unfairly just for being who they are. 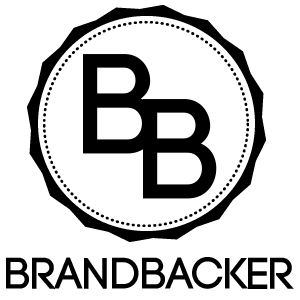 Kudos, RAND Engineering & Architecture!